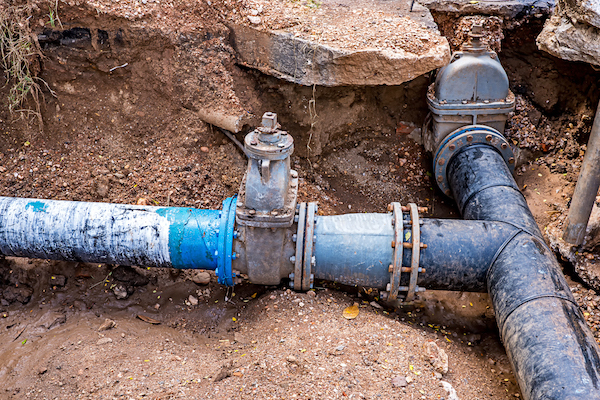 Deciding if you should repair or replace your water lines isn’t always an easy decision. As property owners, you are faced with that question whenever the water lines require attention. Also, you may not know whether a partial repair makes sense, or if the entire line should be replaced.